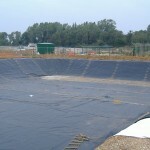 Geomembrane lining services and geosynthetic design are specialities for our highly skilled installation teams, providing tanking membranes, landfill cells, capping, damp proof courses and building waterproofing systems, cellar linings, leachate and slurry lagoons. 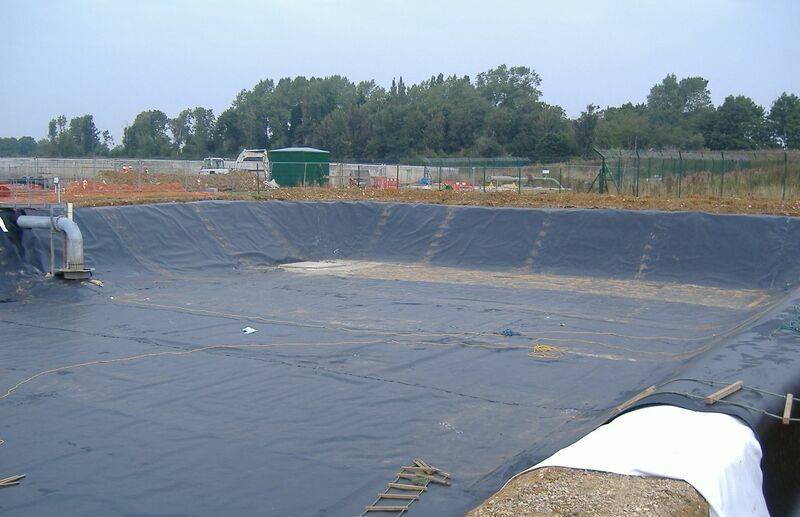 We work throughout the UK and Ireland and can provide a full range of textured and smooth HDPE, LLDPE and Polypropylene, Polyurethane, PVC, Butyl rubber and EPDM rubber geomembranes together with geosynthetic clay liners, geocomposites and geotextiles. 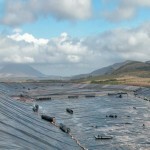 Examples of our work can be viewed from the Case Studies link above. 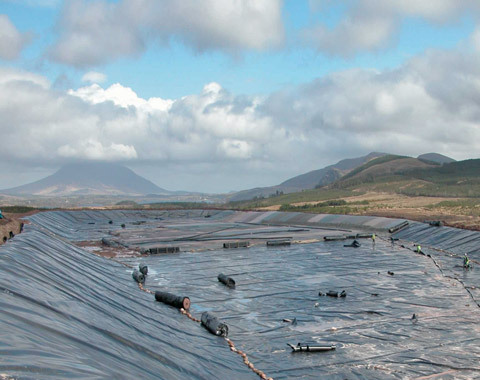 Our experienced engineers provide geosynthetic design services and can provide full slope stability calculations for high angle of repose sites. 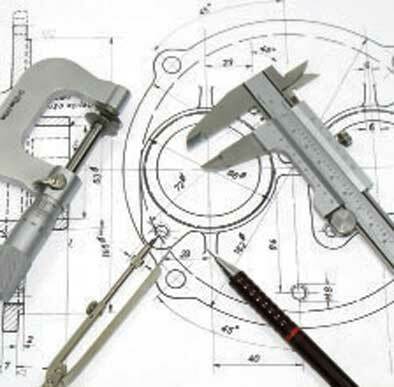 Butek Landline operates a fully documented ISO quality management system. 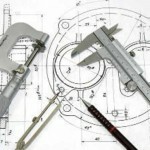 Project management, monitoring, inspection and testing is provided in compliance with the contract Health & Safety plan. 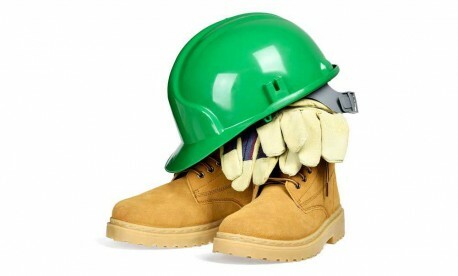 Experienced full time, trained construction and installation crews (TWI and CSCS qualified) use the latest specialist plant and welding equipment to complete projects to schedule and on budget.